“UBIWagon hands us an efficient tool to make our operational processes more transparent and to manage them better." Samskip organises multimodal transport solutions for customers from various industries. In order to achieve optimal service, it is important that transhipment between the various transport modes happens as efficiently as possible. 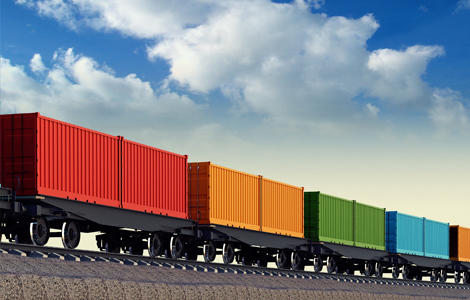 Thanks to Ubidata’s container, rail and intermodal track and trace solution, Samskip manages a tighter grip on the lead times of rail transport, allowing the logistics provider to better inform its customers about the delivery of their goods. “This one system gives us insight into the location of a wagon set which can be comprised of up to nineteen wagons. This is information which enables us to efficiently plan subsequent road transport to the final destination. The geolocation data from the trucks’ GPS systems, coupled with the information received from UBIWagon, allows us to better anticipate and guarantee a faster service to our customers. Previously, we very much depended on wagon location notifications from the traction provider. 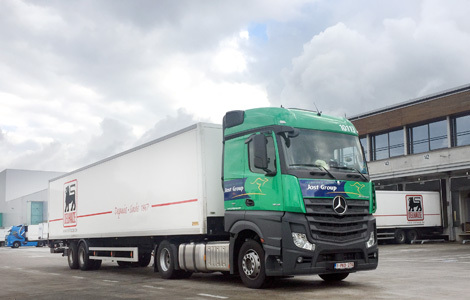 Disposing of this information in-house now enables us to intervene more rapidly if necessary and to proactively notify our customers of any delays," claims Tim van der Roest, Samskip fleet manager. Predefined settings notify the planners of certain defects via email. 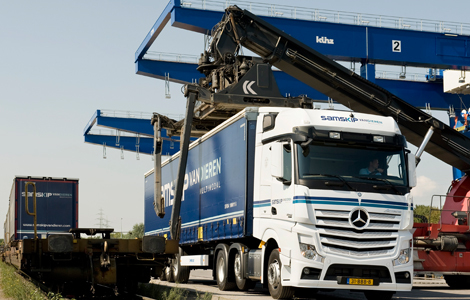 “And thanks to the integration with our TMS (Transportation Management System), planners can see at a glance where the wagons are located,” adds Tim Van der Roest. Another important consideration for Samskip was battery life. "The system can be used without having to worry about the power supply for a long time," says Tim van der Roest. "With Ubidata’s solution, we have an efficient tool that makes our operational processes more transparent and helps us manage them better," concludes Tim van der Roest. It is not only delays that concern Samskip, driver safety is paramount. With Ubidata’s tachograph and CANBUS monitoring, Samskip can ensure that their drivers take appropriate rest and drive at suitable speeds.